Abdominal Bloating is normally caused by a reaction to foods or liquids in the gut. In most cases this can be down to food Intolerances or an overgrowth of Candida Albicans, yeast infection, or thrush. Bloating can also be caused by parasistic infestation. Conventional medication offered for bloating and abdominal spasm is usually anti-spasmodic drugs such as Mebeverine.  However these do not get to the root cause of the problem and will only mask your symptoms in the short term. Dietary guidelines for bloating will vary, with conventional advice telling you to steer clear of common allergens such as wheat or dairy products. However, in our experience it is usually Yeast that causes these problems, normally because there is an underlying issue with an overgrowth of candida, causing a leaky gut and food intolerances. Often, parasitic infestation will go hand in hand with a candida overgrowth. Due to the amount of overseas travel we all do, the human species is now heavily infested with parasites such as liver and intestinal flukes and worms. 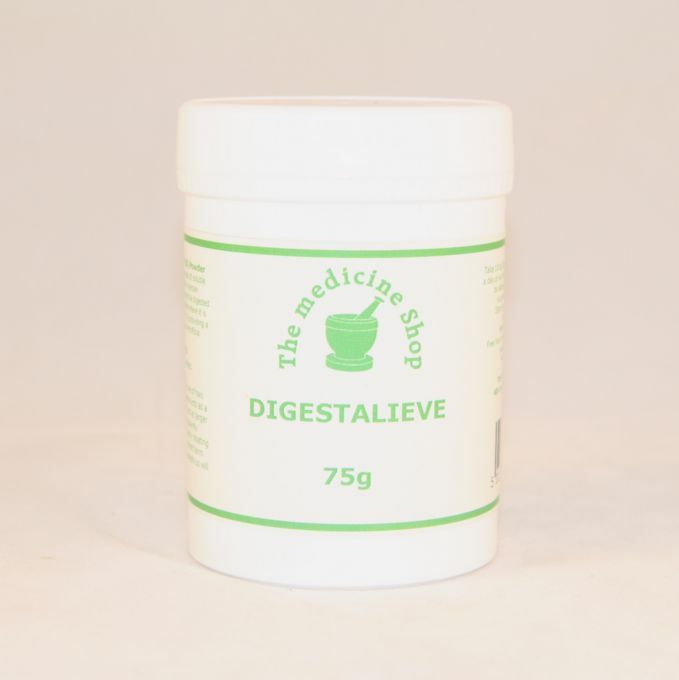 At The Medicine Shop we have experienced countless times that those patients suffering with bloating are infested with parasites in their bowels. Dr Hulda Clark believes these parasites are cause illnesses such as excema, asthma, acne roseacea, diabetes, migraine and heart disease to name but a few. The parasite attaches itself to the intestinal lining of the bowel where it produces millions of eggs which then pass into the bloodstream. Conventional treatment for parasitic inbfestations is a chemical drug that will kill off only the worm stage of the parasite and not the fluke or egg stage. So it will clear you of parasites for only a short space of time before the eggs hatch and become adult worms. 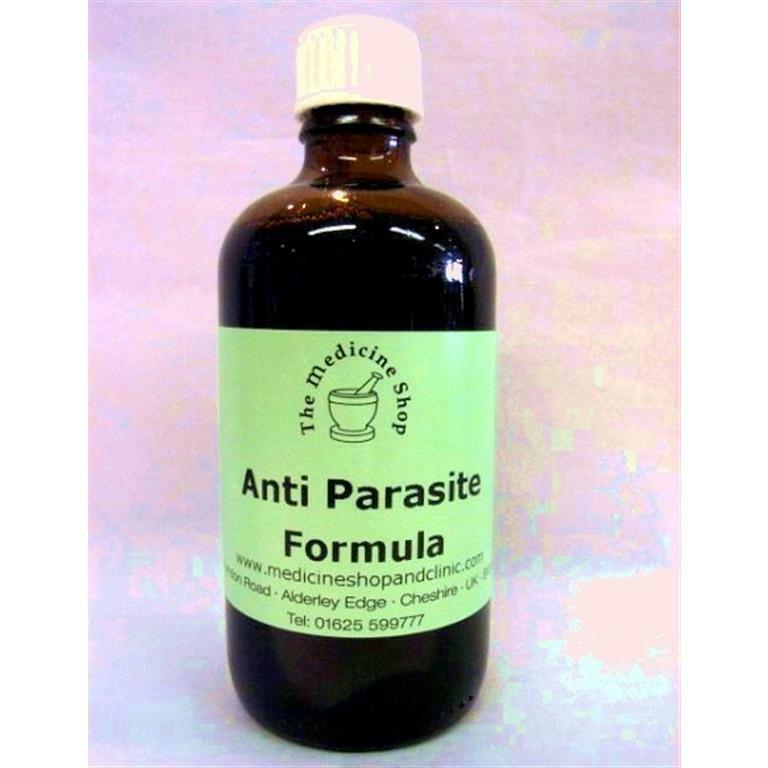 This remedy will kill of all three stages of parasitic infection suuccessfully. 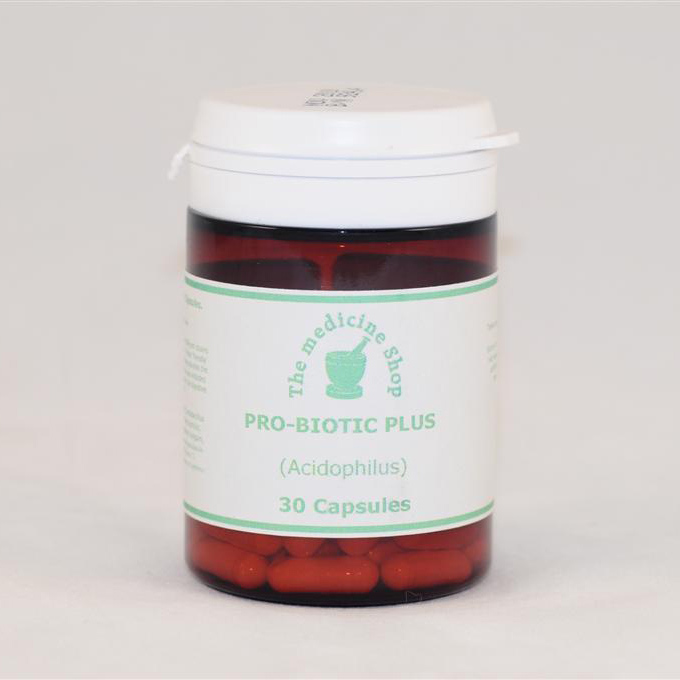 Probiotics - A high potency acidophilus & bifido bacterium complex especially formulated to treat our bowel related disorders. 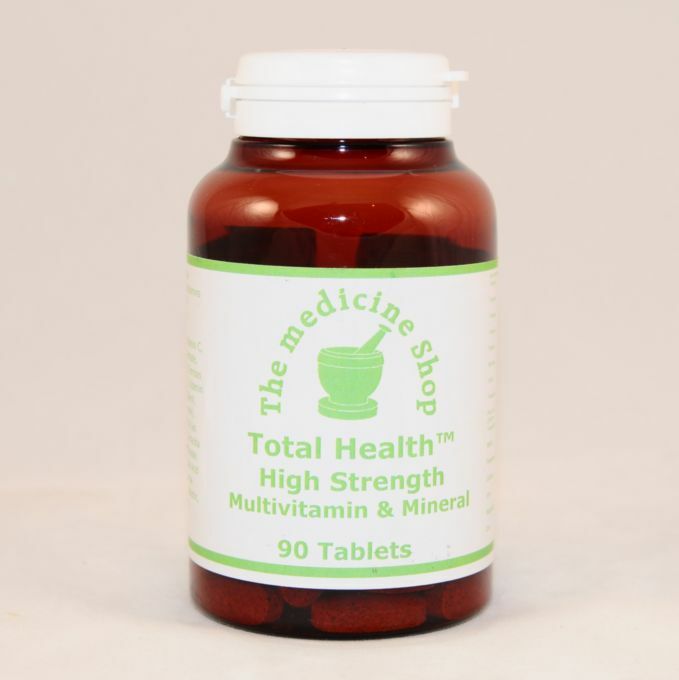 Total Health – Vital nutrients which help to build and maintain epithelial lining (waterproofing) of the gut. Essential for a healthy immune system and any bowel related illness. Cut out from your diet yeast/sugar/garlic/mushrooms for 8 weeks. If your symptoms still persist after this go to Personal Health Consultation for more detailed advice. If after 12 weeks you notice no improvement, go to Focus on CANDIDA. If you suffer from at least 2 or 3 of the symptoms listed as well as your bloating, it is highly likely you suffer from Candidaisis.